There is a limited number of rooms available at the special rate. So rooms will be allocated on first come first serve basis. 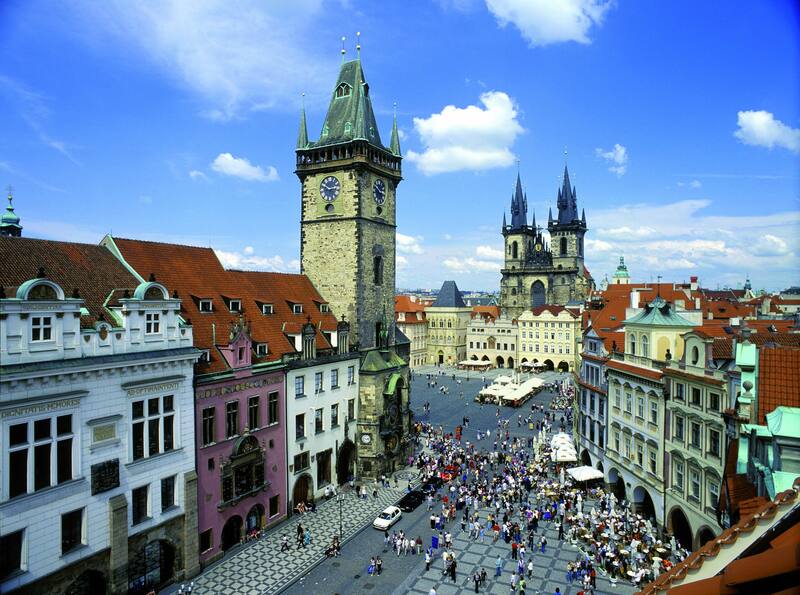 The conference will be held at the Vienna House Diplomat Hotel, Prague, which is one of the largest hotels in Prague. It is surrounded mainly by diplomatic residences and is close to the Prague castle and the City Centre. The hotel is also conveniently located from the Prague Vaclav Havel Airport . For details that apply specifically to your country of residence, please contact the nearest Consulate or Embassy of Czech Republic.